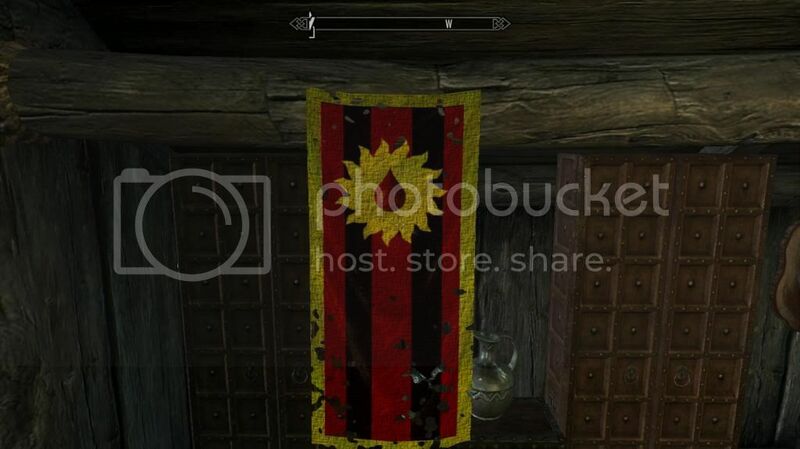 I was a fan of the original Order, and it is good to see it is coming back to skyrim ^^ just wondering, but have you seen the overhaul mod in oblivion of the order? becaus they had some good ideas about it, maybe it can help you with ideas or something http://oblivion.nexu...om/mods/30568/? thanks for bookmarking, and the ideas. I know its been a while, but Im still working on this. my fall semester started back on august 26, so i've had limited time to lay games let alone mod them. I'll work on showing some more progress. Thanks to all who are supporting this mod concept. FYI elric: that overhaul for the OVB was my inspiration. This really looks like fun, Will you include the Night Lord's armor and Sundrinker from the expansion mod? I loved the Night Lord's garb in Oblivion and Sundrinker was amazing! - I have the voice actors for Ronald and Gillien. So unless someone can knock my socks off for the final voice acting part (the main antagonist) then I have all required Voice Actors since I'll be voicing the bad guy. - A week ago, my computer kept blue screening...long story short...I nuked it back to factory settings...although the solution was under my nose the whole time . Anyway...I have to redo the unique items and whatnot....not a biggie but the development has been pushed back a little. Wow, I'm really excited about this! Freelance vampire hunters that aren't the Dawnguard! Vampire hunting has always been my favorite activity back in Oblivion days, I'm happy it's back. Best of luck on the development! As you know, I've had to restart on the items. Due to school my rebuild time has been short. However I am still working on this mod. BEHOLD!!! THE ORDER OF THE VIRTUOUS BLOOD SHALL RISE AGAIN!! I killed him. True to the Order to the very end.